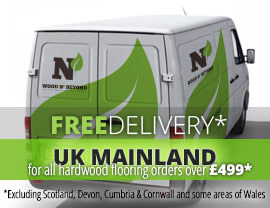 Engineered wood flooring is a particularly stable wood flooring option. Thanks to its construction, engineered wood flooring doesn’t shrink and expand to the same extent as solid wood flooring. 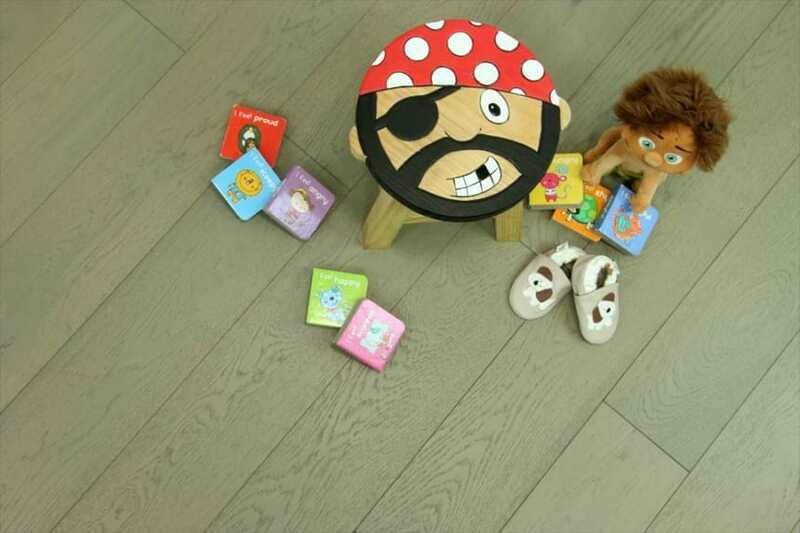 Engineered wood flooring is made up in such a way that it looks exactly like the real thing but can be laid in higher moisture environments and can even be laid over under floor heating. Engineered wood flooring is made up of a plywood base, upon which a solid oak lamella, or top layer is bonded. 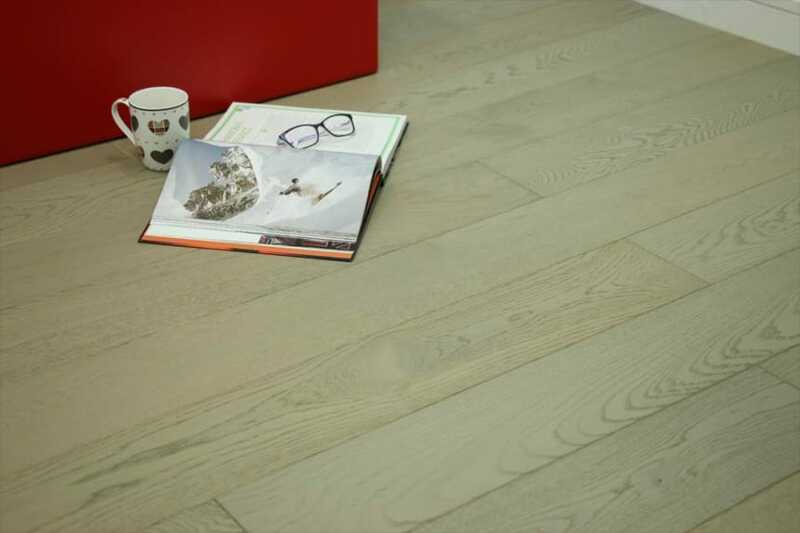 It’s the solid oak lamella that gives engineered wood flooring its real wood look and its construction which makes it so stable. A flooring solution which lends itself to a host of installation methods, it’s easily seen why engineered wood flooring is such a popular flooring choice. Nail-down engineered wood flooring, as its name suggests, lends itself perfectly to the nail-down method of installation. Nail-down installation is arguably the most straightforward of all floor installation methods but is only advised if you have a wooden subfloor. When installing nail-down engineered wood flooring over plywood the direction you choose to lay the planks doesn’t really matter. However, if you are installing nail-down engineered wood flooring over existing floorboards you must run the planks of the new floor in the opposite direction to the existing floorboards, essentially making a criss-cross pattern (ie. at ninety degrees). This is done to ensure the stability of your newly installed nail-down engineered wood flooring.